Happy Thanksgiving, America. We'll be back with a nice assortment of surprises on Monday, November 30. 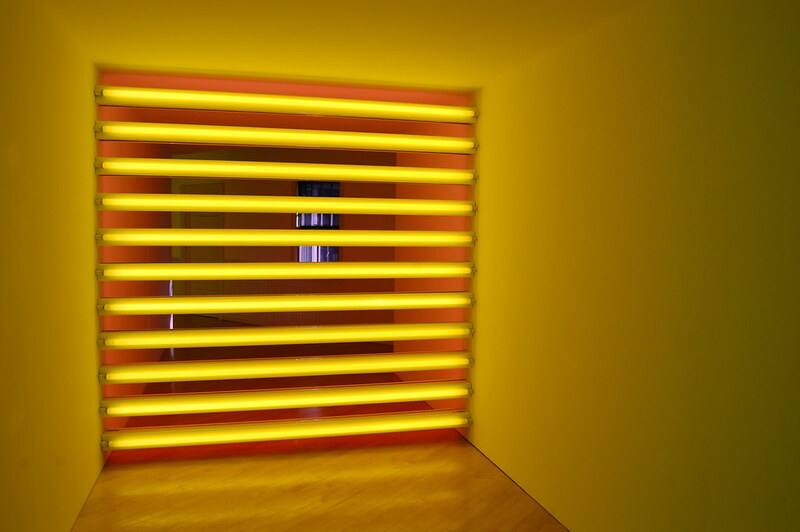 In the meantime, if you find yourself in the New York area, I'm going to highly recommend a trip out to the Bridgehampton to see the Dan Flavin Institute. Located in a 1908 firehouse, it's one of the last remaining relics of Dia's ambitious plan to provide many of its artists with buildings devoted to a selection of their work. (The Fred Sandback Museum closed in 1996.) 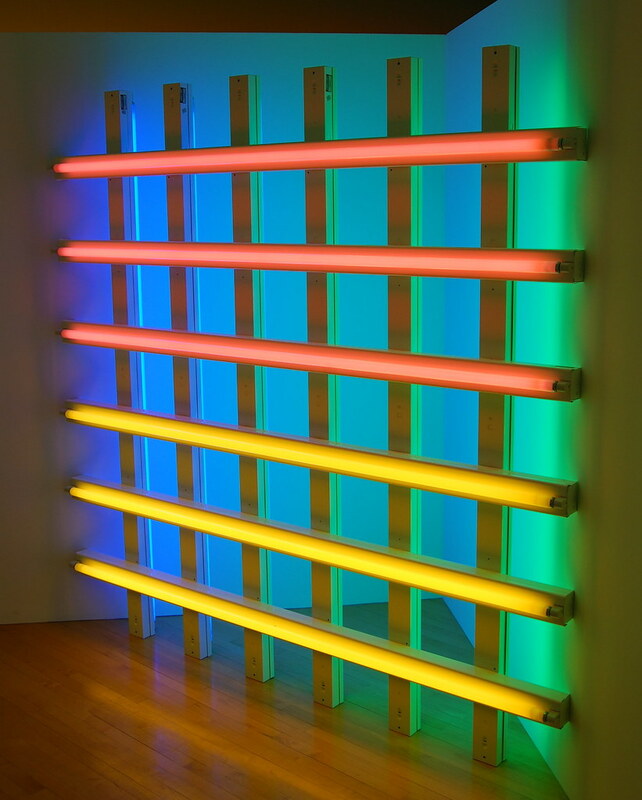 With work spanning almost two decades, it provides an elegant synopsis of the artist's work in fluorescent light. As winter approaches, and the Hamptons empties out, it's an especially wonderful trip. 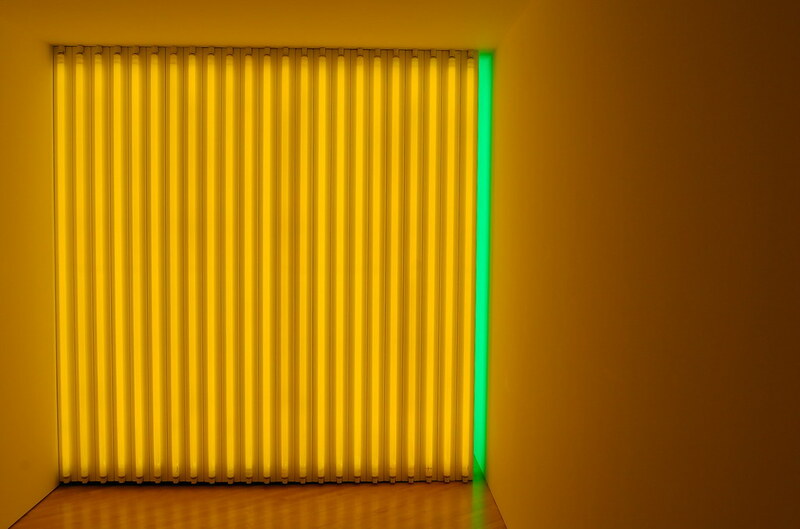 Dan Flavin, untitled (to Jan and Ron Greenberg), 1972-73. 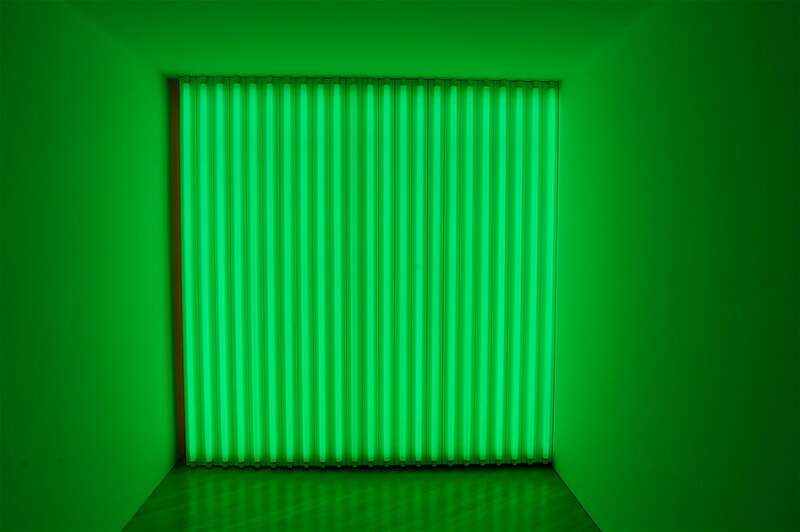 Dan Flavin, untitled (to Robert, Joe and Michael), 1975-81.